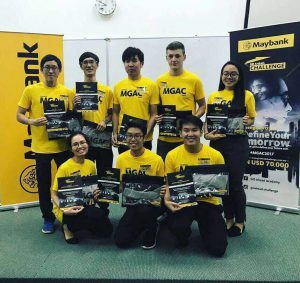 University of Nottingham Malaysia > Blogs > UNMC Careers Advisory Service > Competition > Maybank Go Ahead Challenge (MGAC) 2017: The Battle Has Begun, 8 to National Finals! 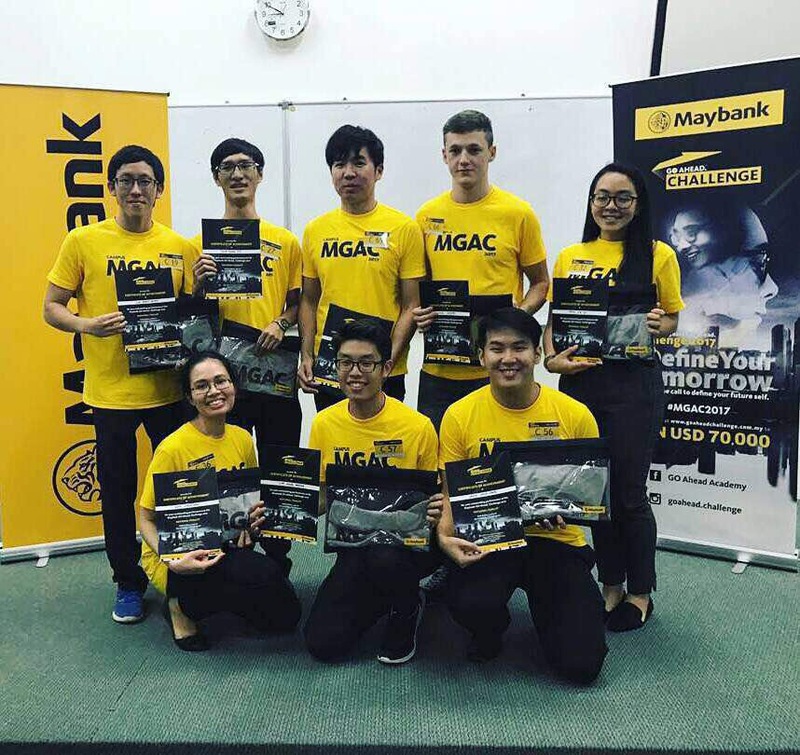 Maybank Go Ahead Challenge (MGAC) 2017: The Battle Has Begun, 8 to National Finals! 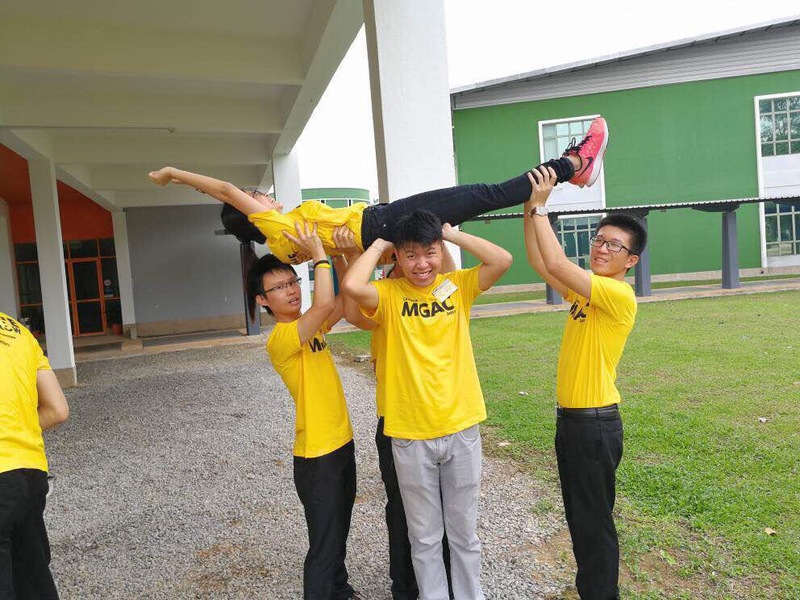 We are almost entering the second half of 2017 and Maybank Go Ahead Challenge (MGAC) is back again! Woohoooo, can you feel the excitement?! On May 5, MGAC Nottingham Campus Levels had been carried out from 8a.m. until 8p.m. 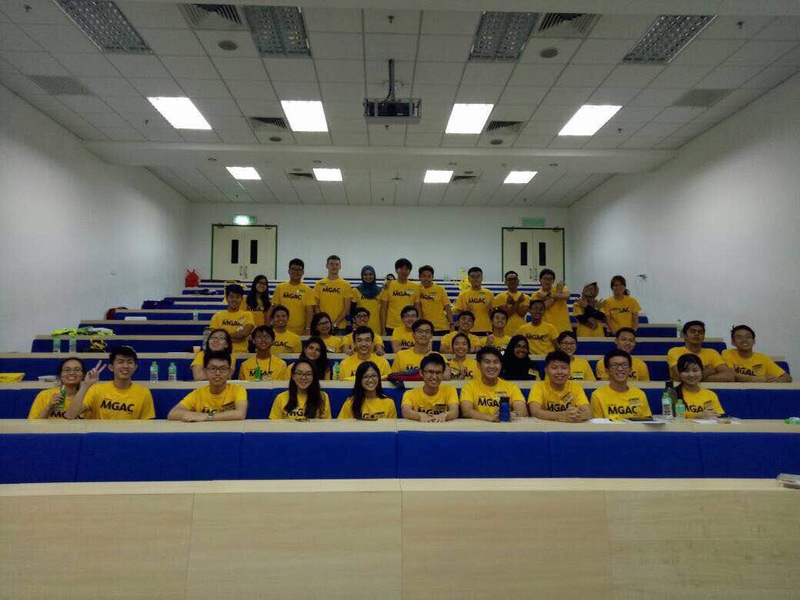 which took place in University of Nottingham Malaysia Campus (UNMC). About 574 applications from UNMC and 43 shortlisted students participated which they had to go through few assessments such as Board Game, Case Study and presentation. 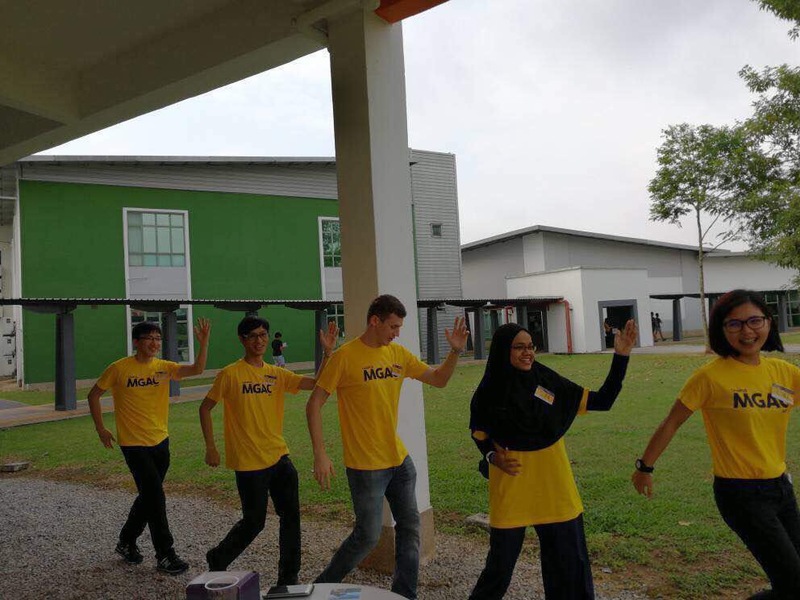 The awaited day had been started with registration and team splitting, continued by the welcoming speech by UNMC alumnus who made it to the Top 60 Global Finalists for MGAC 2015 and currently working with Maybank, Ms. Fabiolla Netto A/P Martin. 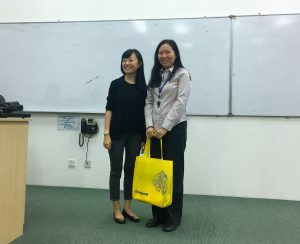 It was continued with the opening speech by the UNMC Director of Students Experience, Ms. Mavis Tsang and integrator speech by the Maybank Head of Employer Branding & Universities Liaison, Ms. Sophia Ang Wui Jiun. “This is a good exposure and opportunity for UNMC students. Good luck and make UNMC proud!” Ms. Mavis cheered for the participants. After they went through such nerve-wrecking and mind-blowing challenges, guess what? 8 of our UNMC participants excelled in the Campus Level which they made it to the National finals!! Congratulations to them as they demonstrated high level of teamwork and determination and completed several challenges throughout the day. 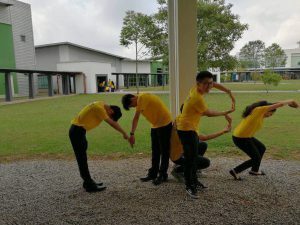 Welcome to University, Foundation Students! I Love Pharmacy: Follow Your Passion; I Did!